This top handle bamboo clutch is everything this spring and summer. To me, this clutch adds the perfect touch of summer it screams vacation somewhere tropical don’t you agree. Just the kinda vibe your wardrobe needs this spring & summer. I see this paired with your ultimate summer vacation outfit. For me, that’s an easy white dress straw hat & leather slides. 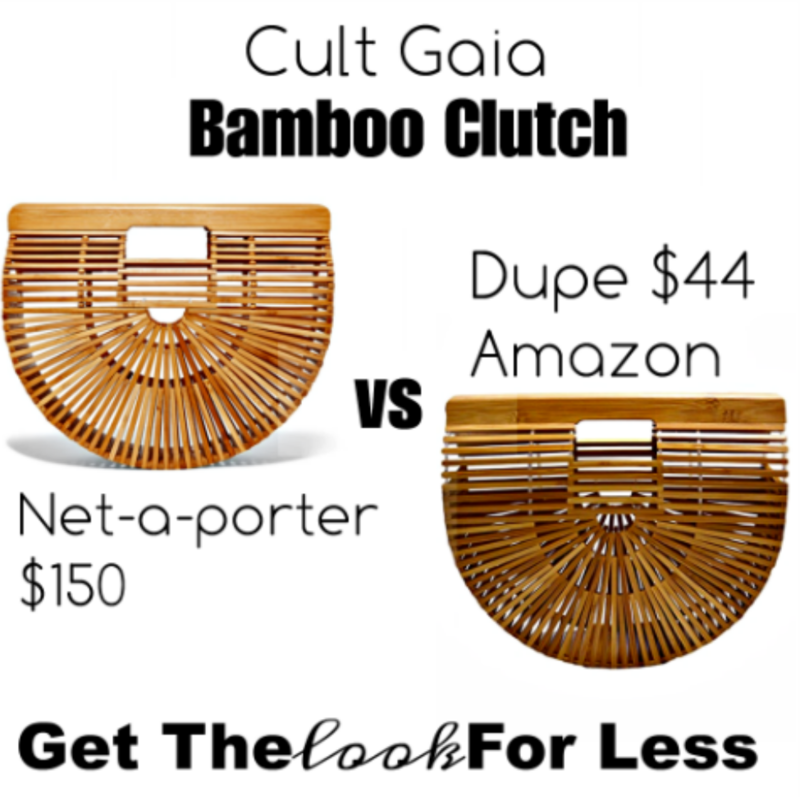 The cult Gaia version of this in large will run you over $200 so we rounded up a couple dupes. You can get them in a few colors but the tan is a must have.